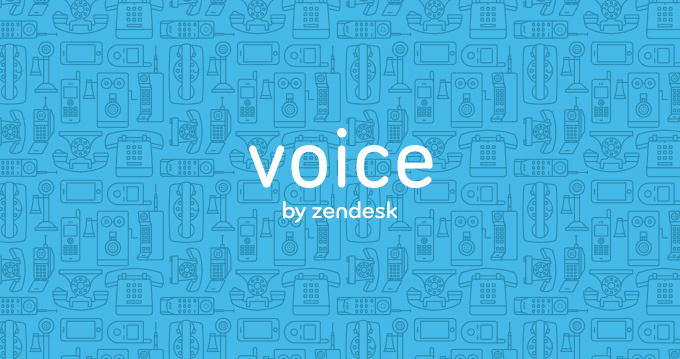 Editor’s Note: Advance Voice is now Zendesk Talk. This post has been updated. Jump over to the more recent version. 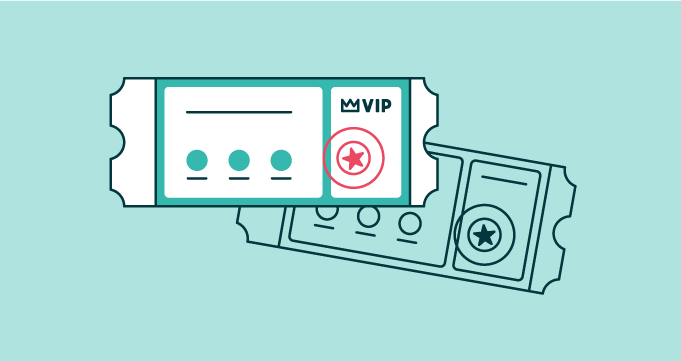 Research shows that customers continue to choose voice as their preferred channel of support. They want access to other channels too, but the allure of voice support has less to do with loving the phone and more to do with making a personal connection, feeling confident that you’re only a call away. Plus, there’s little more frustrating than searching a website for a phone number and not finding one. Yet offering phone support for the first time might feel a bit like staring a lion in the face. (Okay, no, it feels nothing like that.) Still, the prospect might trigger some fear, and the process—where to begin?—can be intimidating. That’s why we’ve broken it down into five simple steps. 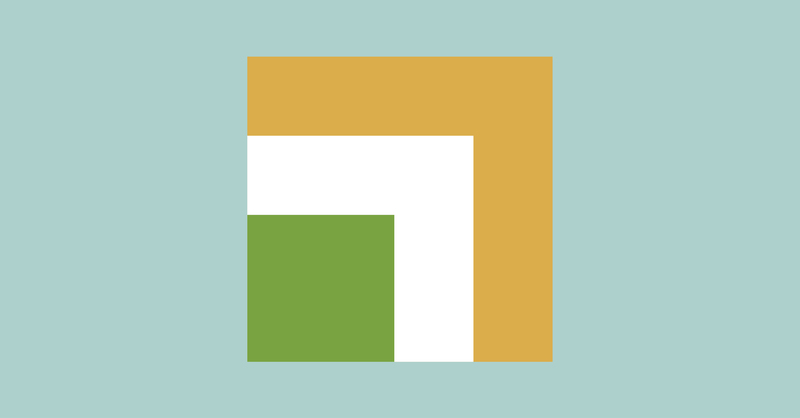 Begin by selecting a local phone number from inside Zendesk. We now offer numbers in over 39 countries. (Quick tip: just be sure your ports are open.) After choosing your number in the voice channel settings, select “yes” to enable voice, and you’re well on your way. Recording a voicemail message is important because you may need to send some customers to voicemail as you ramp up your voice support team. It’s also just a nice touch to personalize any messages your customer will hear. Once you’ve recorded your voicemail and agent messages, all that’s left is to link them to the phone number you selected. All other voice settings can be adjusted away from the defaults at a later date. To start with, choose only a few agents to be responsible for phone calls. Ideally these agents will be pros at using Zendesk and your product. They should be great problem-solvers, but also personable and patient. If your agents are less experienced, check out our training tips for new phone agents. Releasing your support number into the wild might be nerve-wracking. How many calls are you going to get? The thing is, when you’re just getting going, you don’t want to give your number out to just anyone—let alone to everyone. Instead, start with a subset of your customer base so that you can test the waters and begin to understand what your call volumes might be like. Alternately, if you’re feeling staffed and confident, trying posting your number on your Help Center. As with anything new, you begin by putting one foot in front of the other. Thankfully, when it comes to voice support, you’re not in uncharted territory. 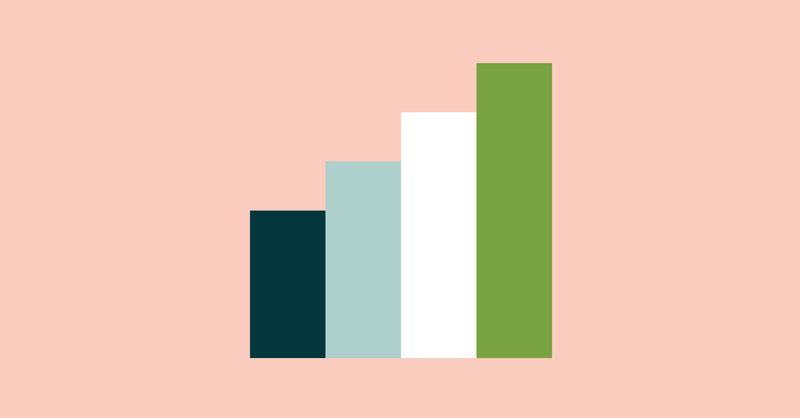 You can use our pre-built reports and the Voice Reporting dashboard to get a read on how you’re managing your call volume, wait time, and total minutes spent on calls. And you can use the Insights dashboard to better understand how voice support factors into your overall support organization by looking at your tickets per channel. This will help you build phone support into your long-term staffing model. Rome wasn’t built in a day, as the saying goes, but you can quickly set up a voice support trial, begin to experiment, and scale from there. Consider that as little as $20 goes a long way over the Internet, buying you as many as 1,000 minutes of call time (about 500 customer calls), and much more in customer satisfaction—even if, to begin with, customers have to leave a message.